Our basketball coaches have been fine tuning their training abilities for years and are now under the roof of Acme Athletics, improving the skills of young athletes. Sign up for a private lesson or with up to 3 other players for an hour session today! 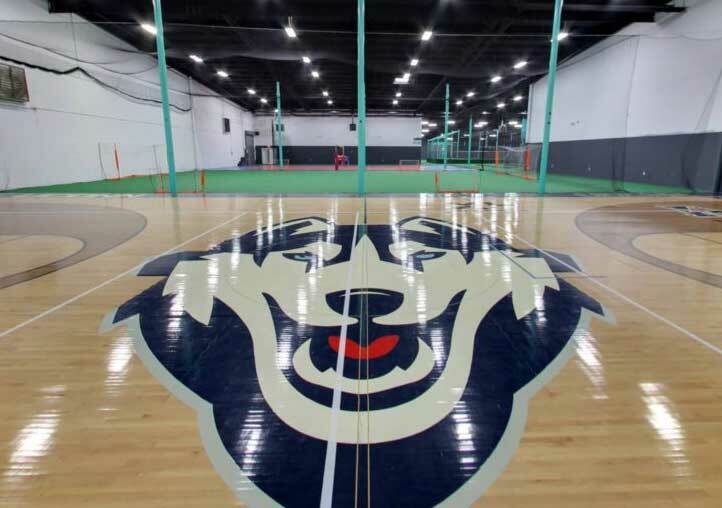 Acme Athletics is equipped with a full-sized basketball court, which formerly hosted the University of Connecticut Huskies. 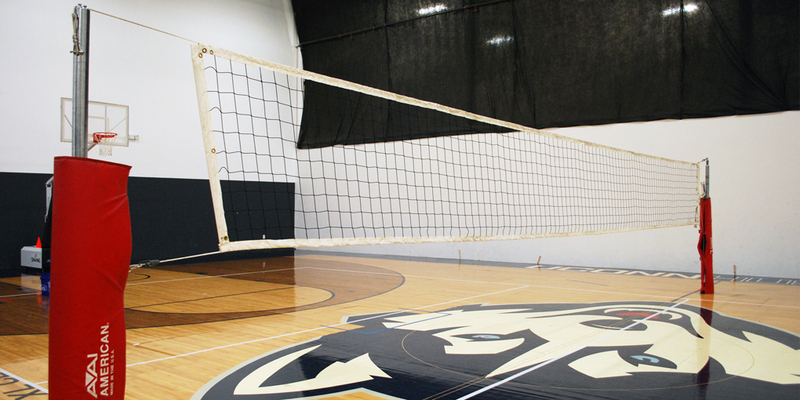 The court’s goals can be adjusted to match your athlete’s ability and growth. 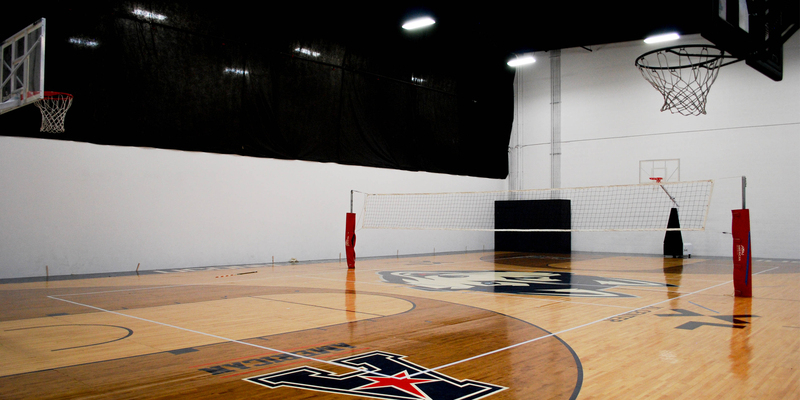 Call (931)-919-2575 to book our court for your event or to work on your skills today! At Acme Athletics there are always new camps and clinics available for young athletes. Be sure to stay up to date on all of our exclusive camps and clinics designed to allow students of the game the opportunity to further their skills with some of the best coaches around! Perfect your jump shot, become an unguardable scorer, learn the fundamentals, and hone your basketball skills in a private or small group session. Acme Athletics encourages athletes to push other athletes to their limits. Coach Ted Young, a former professional basketball player, directs our basketball program with access to leading training resources to make any athlete an all-star.